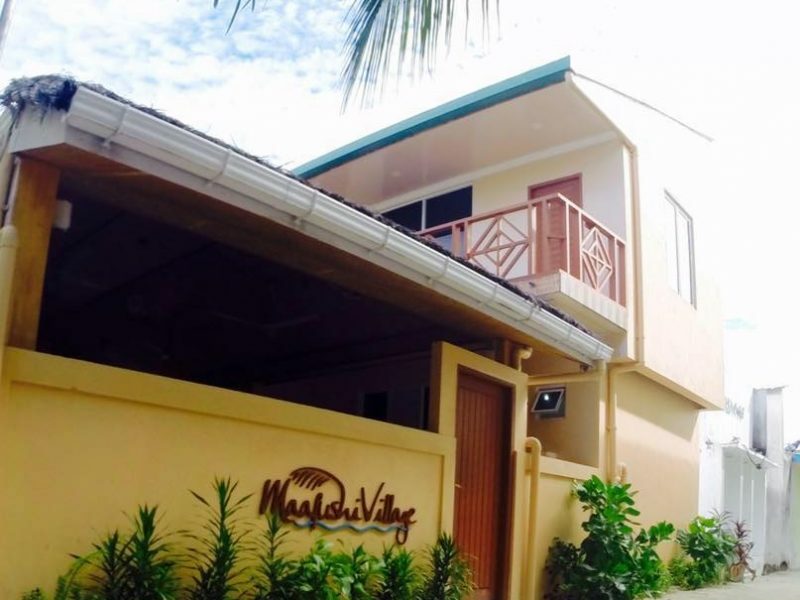 Maafushi Village is a guest house newly built in 2015 featuring 7 cozy deluxe rooms. 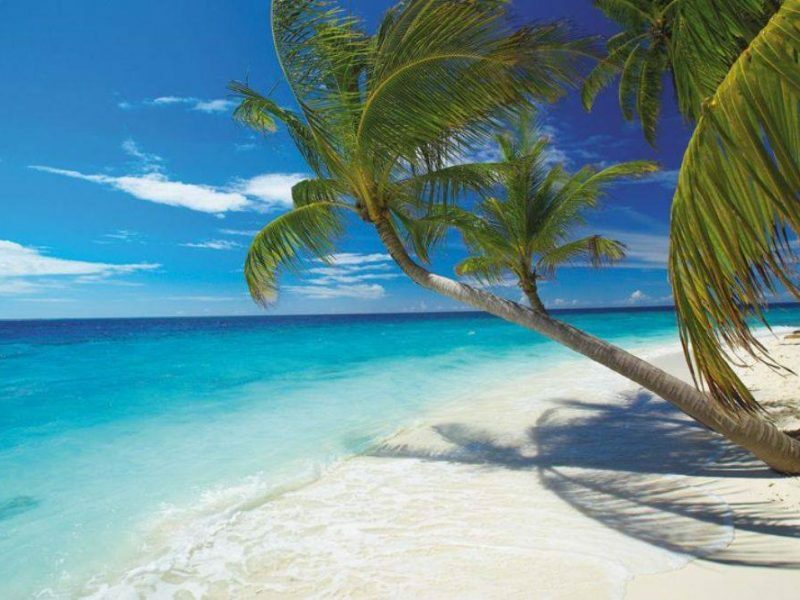 Located in the inhabited island named K. Maafushi in the Maldives, its just 3 minutes’ walk to the famous bikini beach. 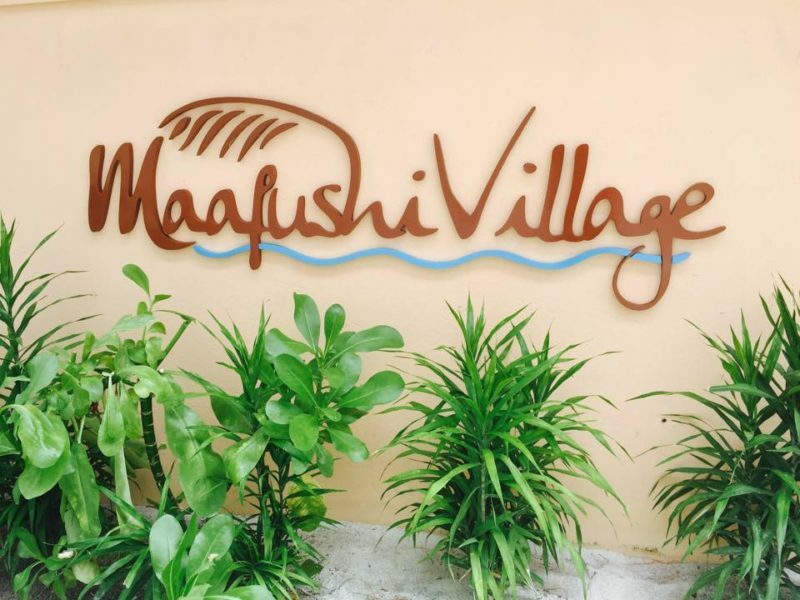 Maafushi Village is not a guest house that only provides an affordable place to stay but also gives you memories and experiences like no other! Maafushi Village crews are always there to welcome and provide personalized service to the staying guest. Maafushi Village features 7 cozy Deluxe Rooms with ensuite bathrooms comes with all necessary accessories. 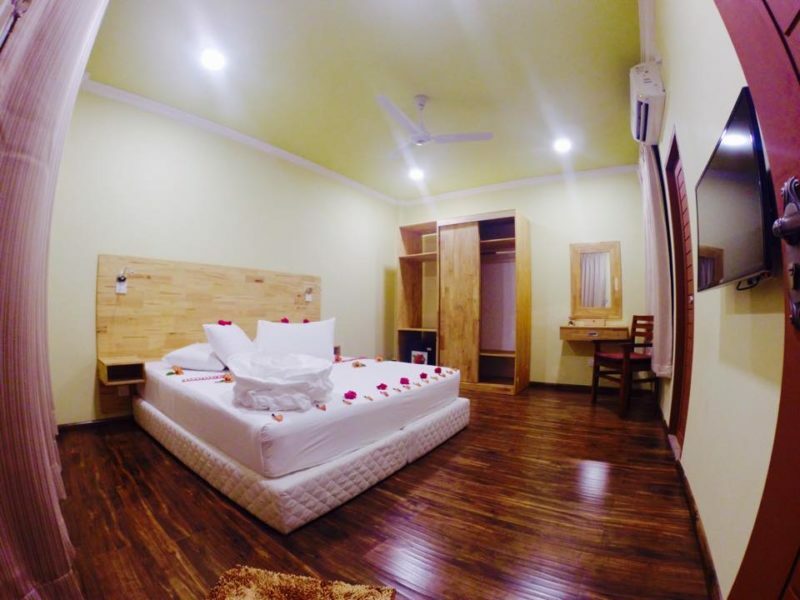 5 Deluxe Rooms (16sqm / 170sqf): These Rooms are simple stylish decorated which has an open-plan feel. They are spacious and private, making them ideal for couples and families with one child. 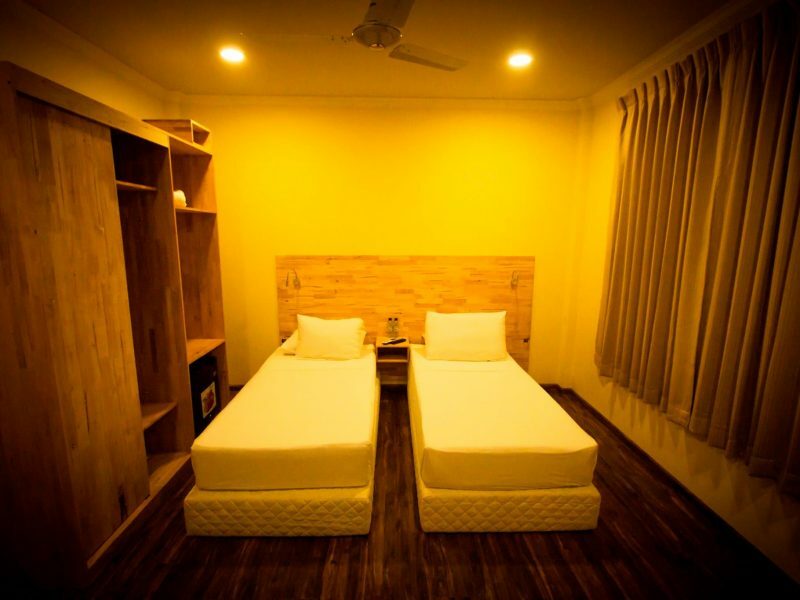 These Rooms offers Double and Twin beds according to the preference. 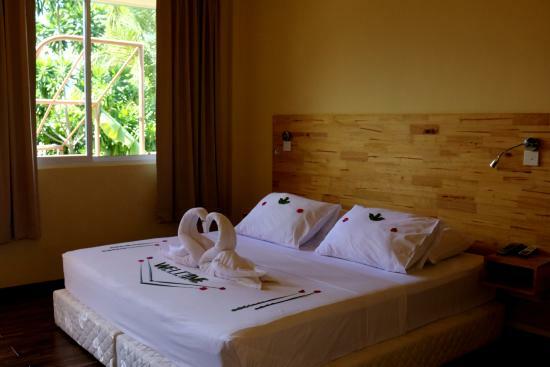 2 Family Rooms (20sqm / 216 sqf): These elegant accommodation has same features as the Deluxe Room but are extremely spacious making them ideal for 3 person or families with children. These Rooms also offers Double and Twin beds according to the preference. “Village Restaurant” is open for breakfast, lunch and dinner with flexible dining suit guests’ preferences. Menu at Village Restaurant is light and appetizing with a range of local, Sri Lankan, Indian and intercontinental dishes served all day, from morning to late evening. Village Restaurant also hold themed nights each week, including Maldivian night, barbeque night and Indian night. Themed nights will be hold based on demand of in-house guest. In Room Dining is available from 7am till 11pm. 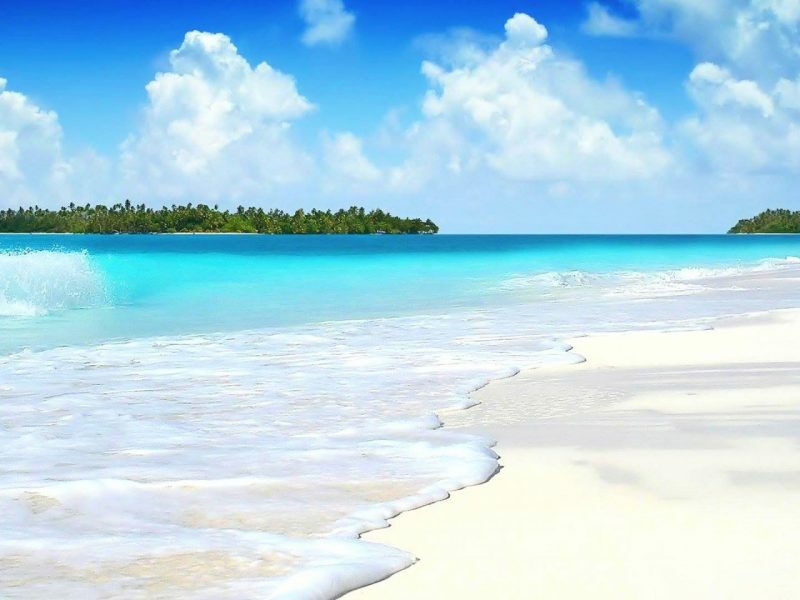 Maafushi Village’s all day Guest Services will assist all the Activities and Excursions.